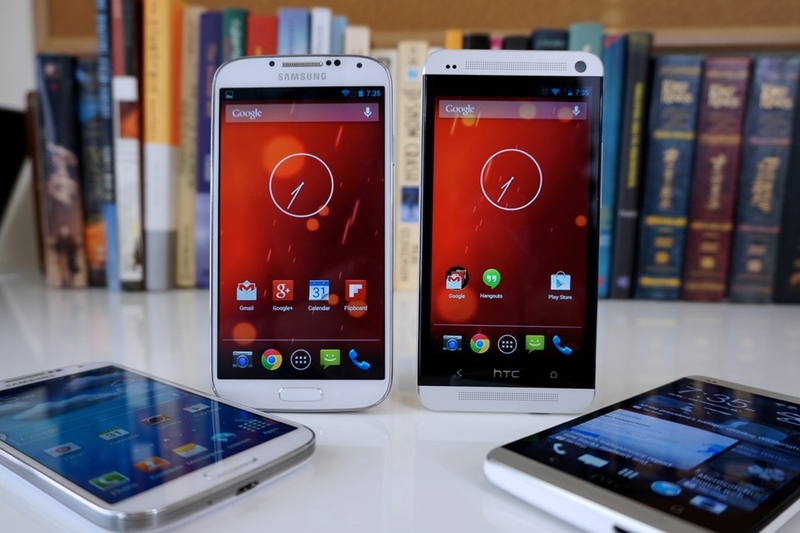 During Google’s I/O 2013 announcements, it was said that unlocked versions of the HTC One and the Samsung Galaxy S4 would be coming to the Google Play store with stock Android software and today that has finally happened. For better or for worse, these devices are selling for twice the price of the Nexus 4. There’s no telling what these new Google Play editions will do to affect the Nexus program, but some has speculated that manufacturers are eager to get their flagship devices into the hands of those customers who still prefer a stock Android experience. In the past, Google would offer the “privilege” to a phone manufacturer of building one handset bearing the Nexus name and while the manufacturer could do whatever they wanted with the hardware and design, they were NOT to touch the software. 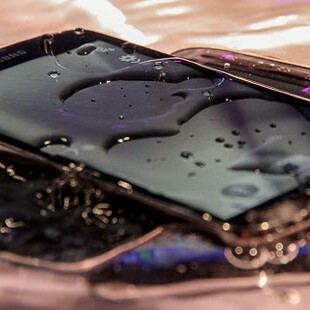 This left the device with nothing more than Google’s version of Android along with timely software updates from Google directly rather than waiting months for the manufacturer to release new software. 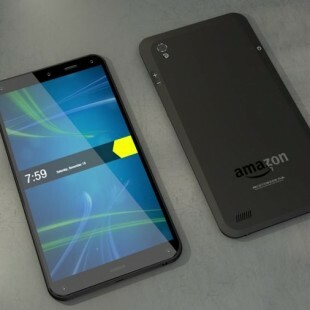 The problem with this arrangement is that the manufacturer generally provided a phone with reduced specs or features as compared to their flagship device so as not to compete with themselves. Why, you ask?! Well, the manufactures make a great deal of money through partnerships with carriers and other service companies by way of software installed on a phone that the user cannot remove. Plus, manufacturers like Samsung and HTC have their own products and services to sell which they do through their versions of Android—HTC calls it Sense and Samsung calls it TouchWiz. But now, we have the opportunity to carry the exact same device as a carrier-branded phone yet still get the pure Android experience without all the forced “bloatware” as it’s called. Whether the Nexus program is being replaced by this new process of manufacturers releasing unlocked versions of their phones or it’s going to stick around giving budget-conscience users a way to get an unlocked phone on the cheap, it looks like Google is stepping up its game. As for me, I’ve been hunting the HTC One for a while now, but every time I got to play with it, I was always reminded that it wasn’t like my Nexus 4 in terms of software. I figured maybe a non-pure Android phone could finally win me back into buying cheap phones with 2 year contracts, but I said no every time. I just couldn’t give up my free tethering and hotspot features even for a modest discount. 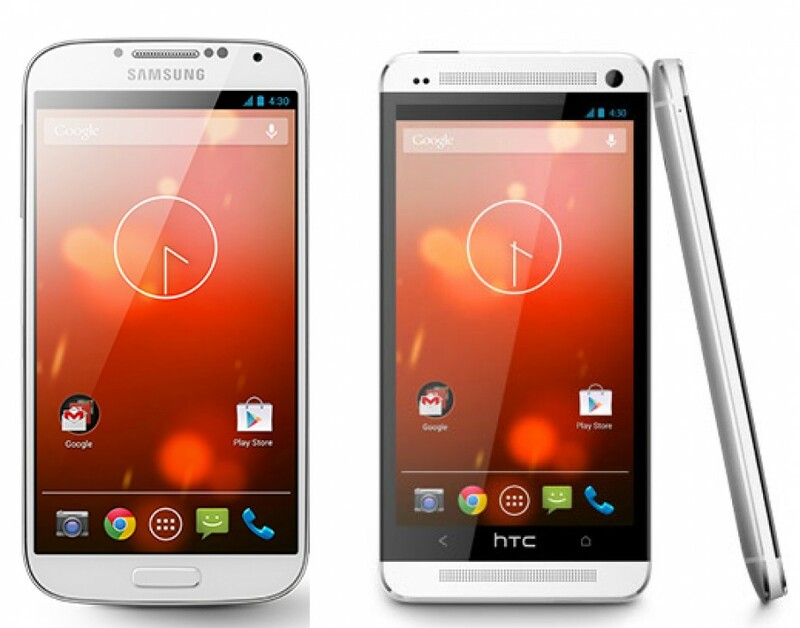 With that said, I’m picking up the HTC One Google Play edition and will quickly be selling my Nexus 4 soon afterwards. 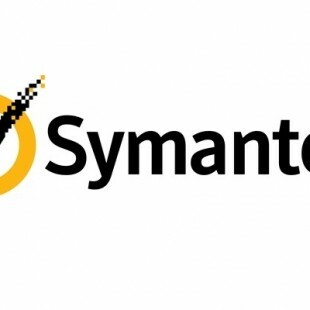 Symantec Extended Download Service Lawsuit - Digital River Fraud?